Training sessions include classroom spill response theory as well as interactive mock spill response allowing for participation by all attendees. 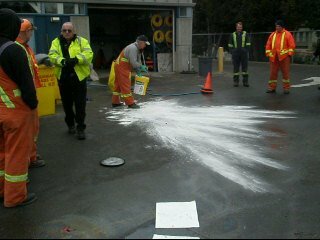 Our trainers have extensive experience in spill response procedures and real-life applications. Training sessions are often conducted using custom spill response kits designed specifically for your operation. 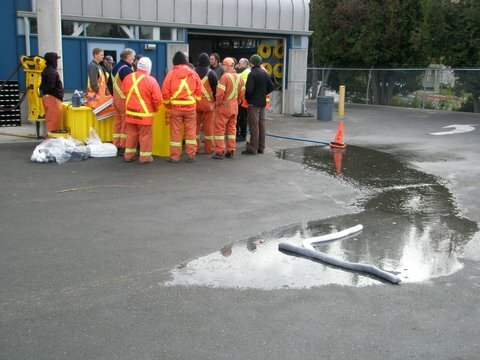 This ensures that attendees become familiar with spill response material available on site. Please contact us for further information on interactive spill response training for your staff.